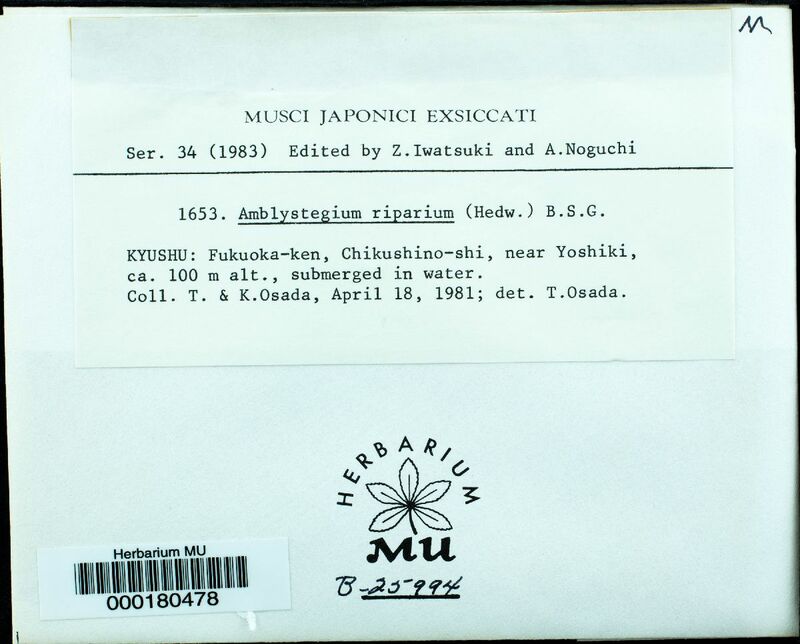 Amblystegium riparium (Hedw.) Schimp. in B.S.G.